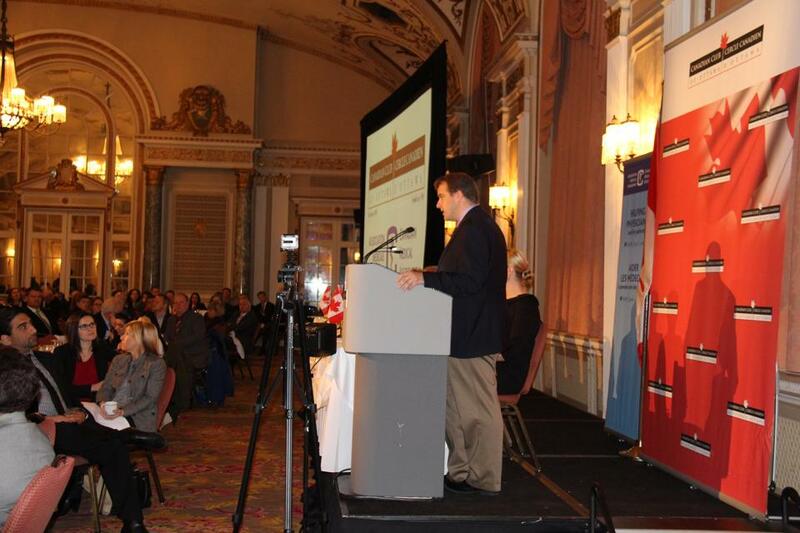 On Tuesday this week, it was my great privilege to address members of the Canadian Club of Ottawa at the Chateau Laurier in Ottawa. Thank you to Shannon Day Newman and the other members of the Board of Directors for inviting me to share my ideas. My message was that we need to address seniors care in this country. The reason? Well…. if we can fix seniors care, we will go a long way to fixing the health care system in Canada. Today, seniors use about 45% of all the health care dollars spent in Canada. With the seniors population set to double over the next 15 years (and the 85+ population set to quadruple!) it’s not hard to do the math and realize that we are in big trouble unless we figure out how to do things very differently. Here is the essence of the problem: Canada’s health care system was designed in the 1960s, when the average age of Canadians was 27. The health care landscape was one of acute disease. You got sick, you went to hospital, you got better, and you carried on. Today, though, things are different. The average age is now 47. And the health care landscape is increasingly one of chronic disease. Diseases like arthritis, heart failure, chronic obstructive lung disease, heart failure, dementia, and diabetes; to name just a few. Canadians’ health care problems are very different now, compared to 1960. But our health care system is still the same. It is too much about hospitals. We have a hospital-centric health care system. I started my talk by telling the audience about “Code Gridlock“. 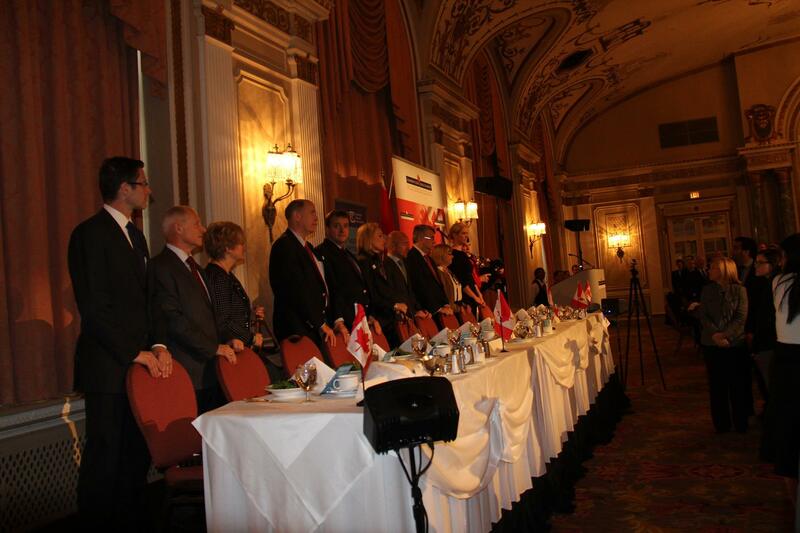 (Click here for a written transcript of the Canadian Club Speech). At my hospital, Kingston General, we have made incredible improvements over the past 5 years. We have examined our processes carefully and have become extremely efficient. We balance our budget. Every dollar spent is subjected to incredible scrutiny. We have made tough decisions. Our doctors and nurses and other health care professionals are outstanding. Our leadership team is lean. We have won national and international awards for our organizational excellence; particularly our focus on patient and family-centred care. We are all proud to work here. But, in October, we spent 18 days in gridlock. And today, Nov 19, 2014, we are in our 26th consecutive day of gridlock. “Code Gridlock” was devised as a means to recognize that the hospital is so full with patients that patient flow has ground to a halt. The Emergency Department is packed to the gills. Elective surgeries are cancelled. Patients in partner community hospitals, who need to come for tertiary level services, just have to wait longer. The leadership team – usually focused on strategic goals, participates in an “all hands on deck” approach to problem solving – not inappropriately. The intent of “Code Gridlock” is to compel everyone – nurses, doctors, housekeepers, administrators – to go “above and beyond” to get patients safely discharged so we can get our new patients in. A very reasonable strategy for a rare occurrence. But here’s the problem: Its not a rare occurrence anymore. It is the new normal. The answers are not simple. But all the smart money is on the development of a national seniors strategy. We need to find ways to better and increasingly serve our seniors – particularly those with chronic and not acute disease – in non-hospital settings: home support, community-based solutions, and quality, safe long term care facilities. About fifteen percent of all acute care hospital beds in Canada are occupied by ALC (alternate level of care) patients – patients who are not acutely ill but who have no where else to go). We are warehousing these seniors in hospital beds – where they are more likely to suffer falls, to develop hospital-acquired infections, and to decondition. They should be in an environment that lifts them up, and restores. them; that allows them to live a dignified life. A national strategy for seniors – that encompasses the full continuum of health care as well as determinants of health like housing, poverty, and the contributions of families – is the way forward. The federal government needs to be at the table. 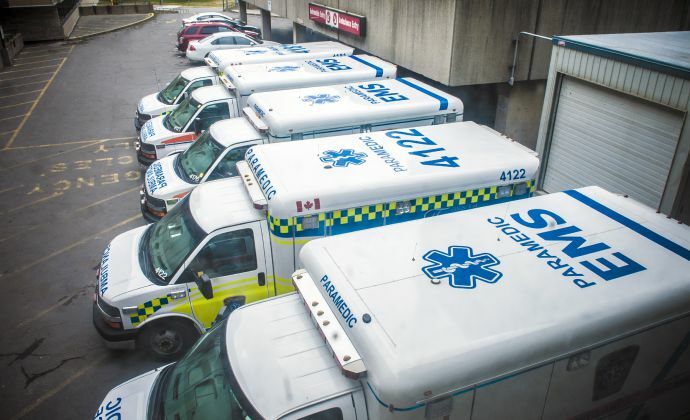 Is it unreasonable to expect our political leadership at the federal and provincial levels to sit down together to plan how we are going to address this huge problem that threatens to undermine the sustainability of the health care system in Canada? Voters – challenge your federal candidates. Is their party committed to the development of a national seniors strategy? Mark your ballots accordingly. 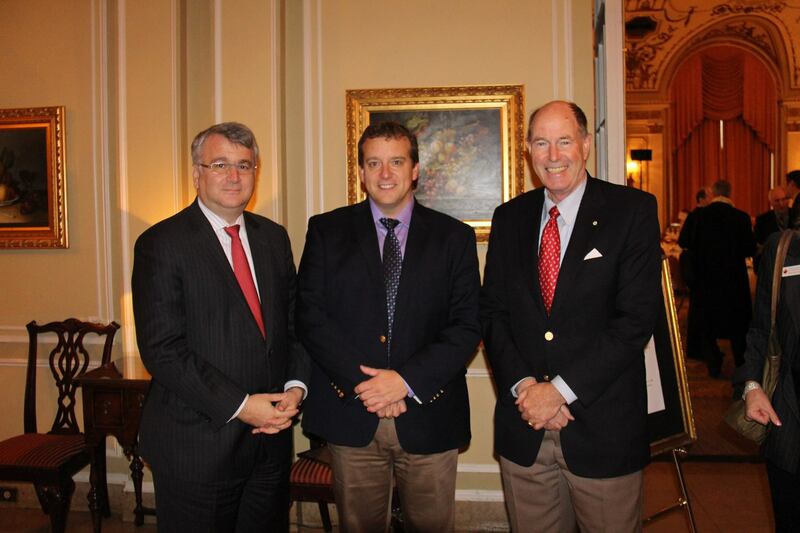 (Above) With pollster Nik Nanos and Queen’s University Chancellor Emeritus (and former Governor of the Bank of Canada) David Dodge just before the speech.